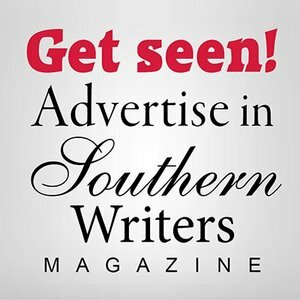 ​Sheree K. Nielsen believes every picture tells a story. She combines her love of photography and writing with colorful visual descriptions and healing messages found in her essays, poems and children’s books. 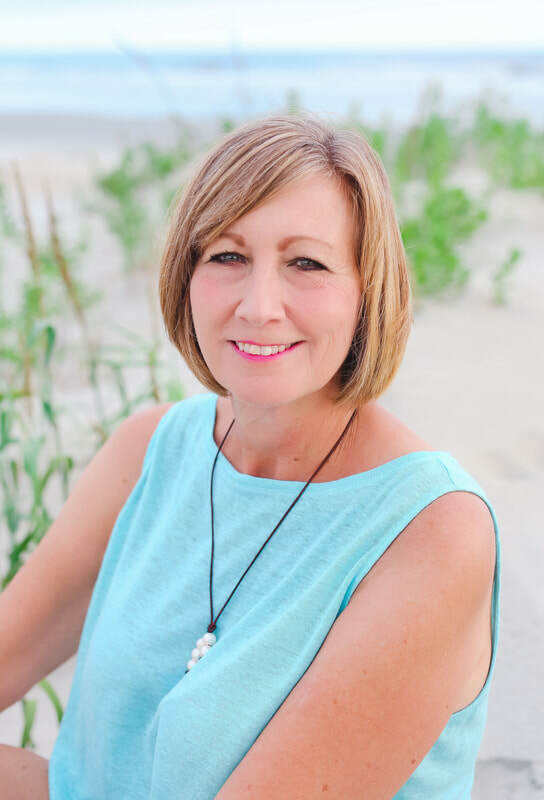 Sheree is Author/Photographer/Poet of 2015 Da Vinci Eye Award Winner Folly Beach Dances (inspired by the sea and her lymphoma journey), Midnight the One-Eyed Cat (a picture book), and Ocean Rhythms Kindred Spirits – An Emerson-Inspired Essay Collection on Travel, Nature, Family and Pets. ​She finds inspiration and solitude during beach walks, while scuba diving, and nature walks on her property. 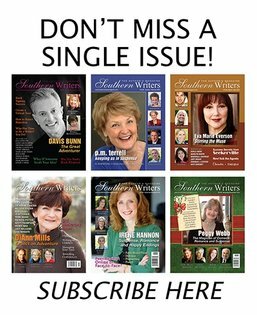 Sheree’s other works are well represented in Southern Writers Magazine, AAA Southern and Midwest Traveler, Long Weekends, South and North Brunswick Magazine, Missouri Life, among others.